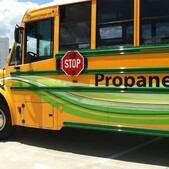 Connecticut's #1 propane provider. 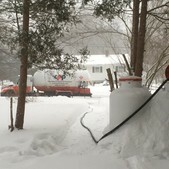 We make over 500,000 propane deliveries each year in Connecticut, no matter what the weather. 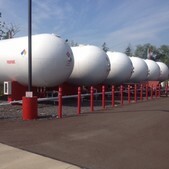 From the installation of propane tanks, to the delivery of your propane fuel where and when you need it, CPP is keeping Connecticut warm.